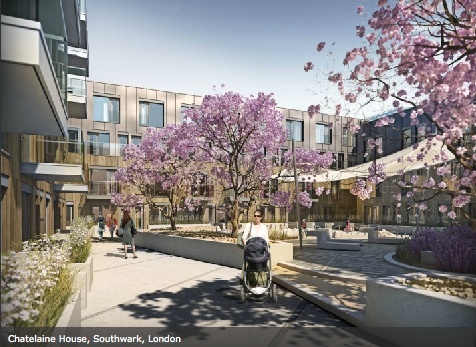 CHATELAINE HOUSE | Southwark Notes - whose regeneration? 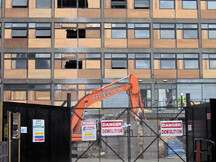 Demolition of the existing building and the erection of a part 3 storey, predominantly 5 storey building (double height ground floor commercial space) comprising 3,800sqm of use class A1 (retail), A3 (restaurant and cafes) and B1 (business) floor space at ground floor level, and 77 residential units (2 x studio, 20 x 1bed, 47 x 2bed, 7 x 3bed and 1 x 4bed), with associated landscaping, play space, cycle parking and 4 accessible car parking spaces. 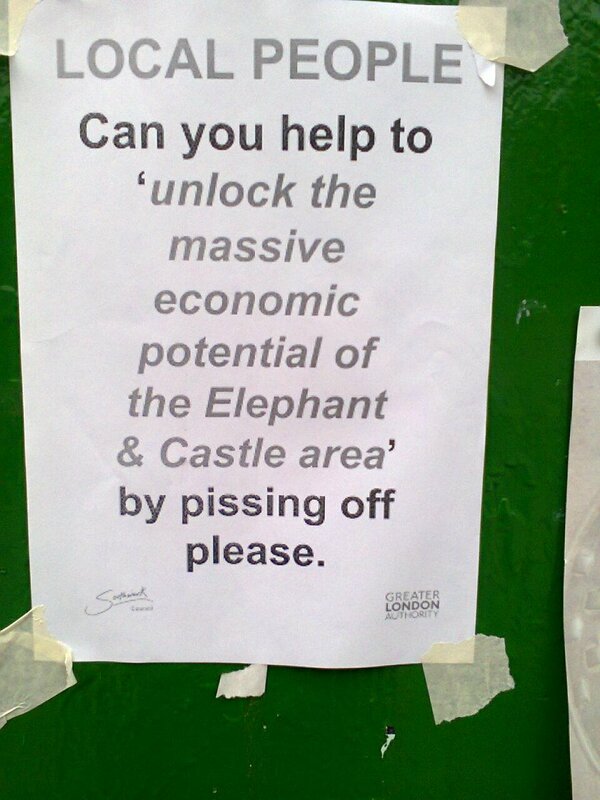 Less affordable housing is required as the site falls in the Elephant & Castle Opportunity Area. 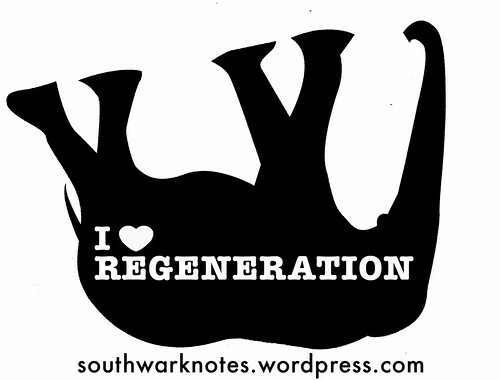 At Southwark Notes, we are loving it! 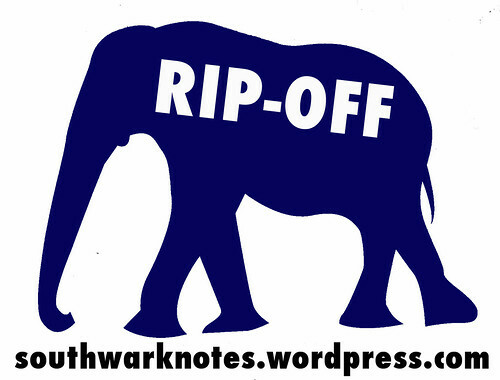 What a crazy plan and what a Rip-Off Charter that really is. 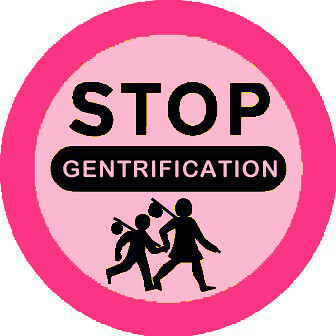 They want to stimulate mixed and balanced communities! Nice! What does it all really mean. We know you already know the answer to that one! We will give a (rubbish) prize to the first person to predict which chains (apart from McD’s) will occupy the new retail spaces? Drop us a line at our email address. 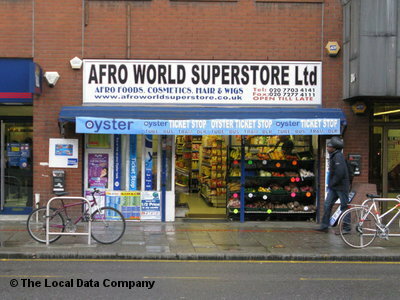 We will be sad if Afro World Superstore is closed because of this. We been going there for years!! 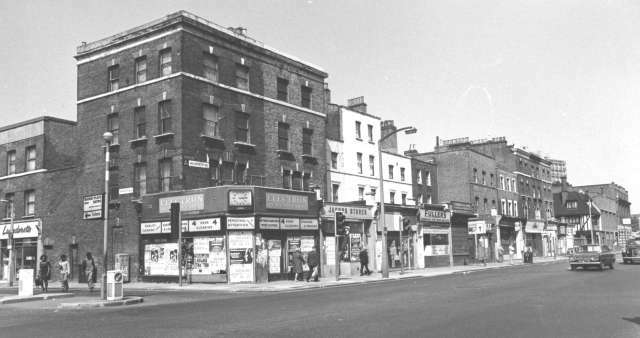 Pictured above is Walworth Rd between Manor Place and Amelia St around the end of the 1970’s. 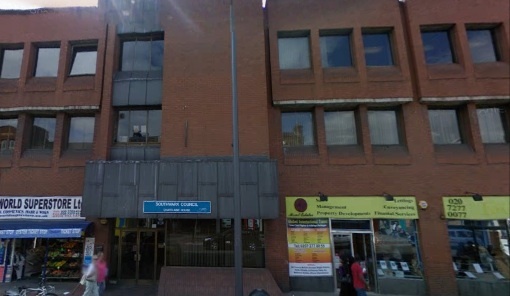 Chatelaine House was built a short while later. 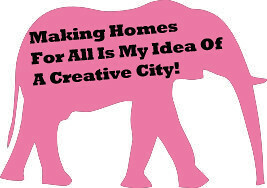 So that’s a building put up less than 40 years ago and now it’s time has come! What is the life expectancy of this new development? 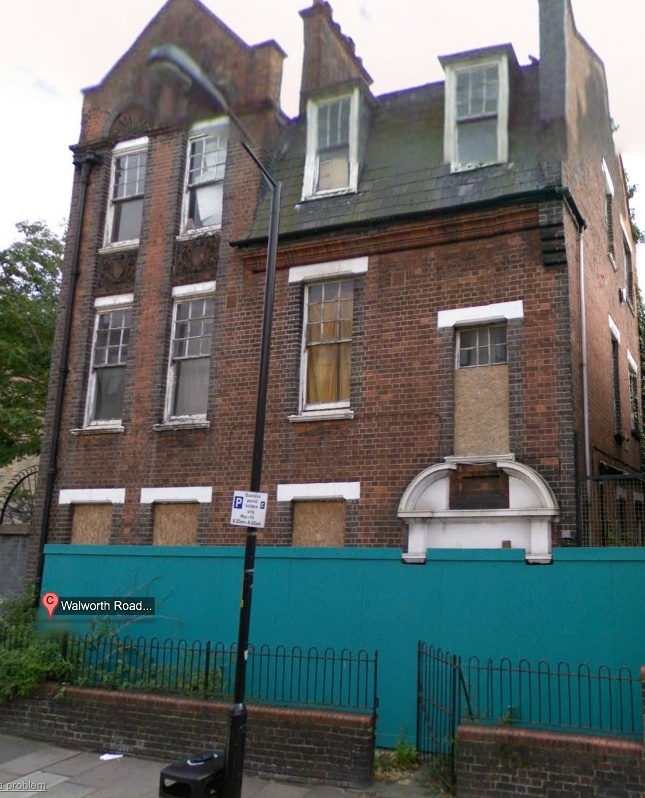 Round the corner is the old and empty Coroners Court built in the 1890’s and still standing if a bit and neglected! Is this also owned by a developer? 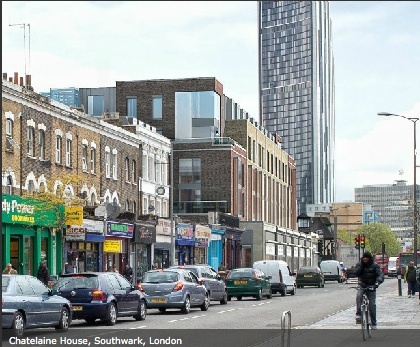 Ready to be demolished and new flats built with an expected life of less than 40 years?